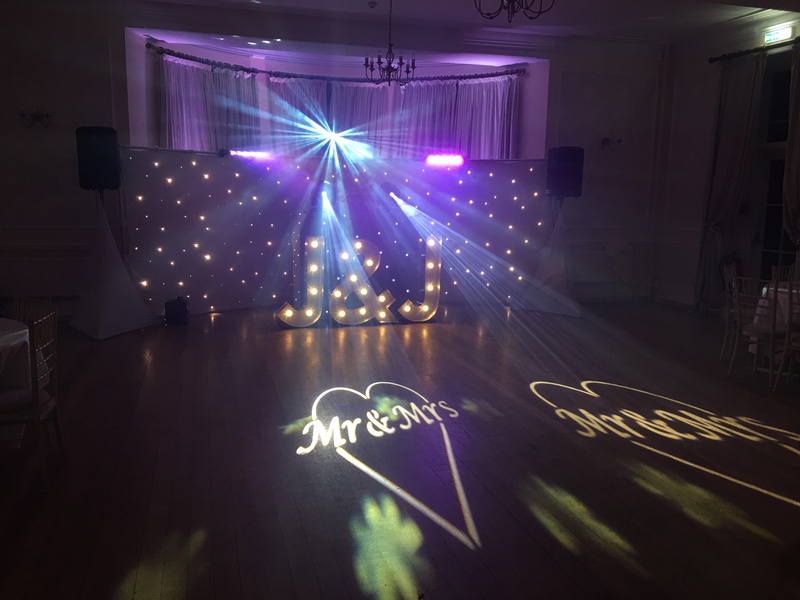 Dancefloor Hire In Gloucestershire, Transform Any Venue With Our Huge Range Of Dancefloors! 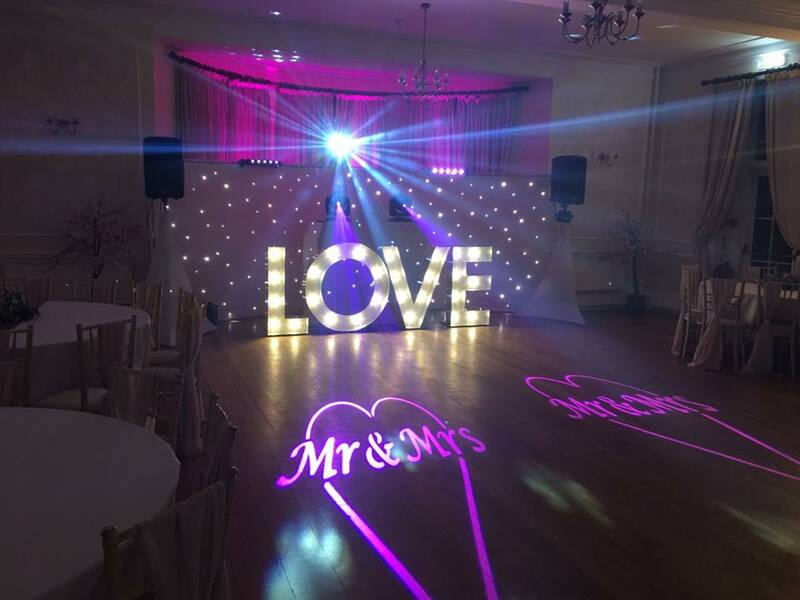 Our starlit LED dance floors is available in Pure White, with hundreds of LEDs hidden inside the dancefloor. These can be set to two different effects, static or twinkling. The dance floor is a perfect surface for dancing on, but also is a great attraction to all guests! 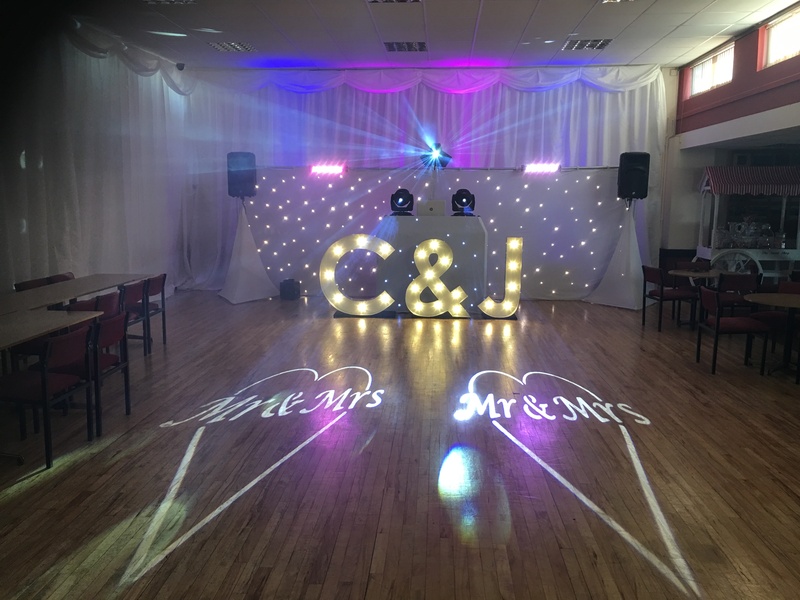 As with all our dance floors, the starlit floor is clean after every use and is always in beautiful condition, we also polish the floor before it used which makes the floor very shiny and smooth but not at all slippery! 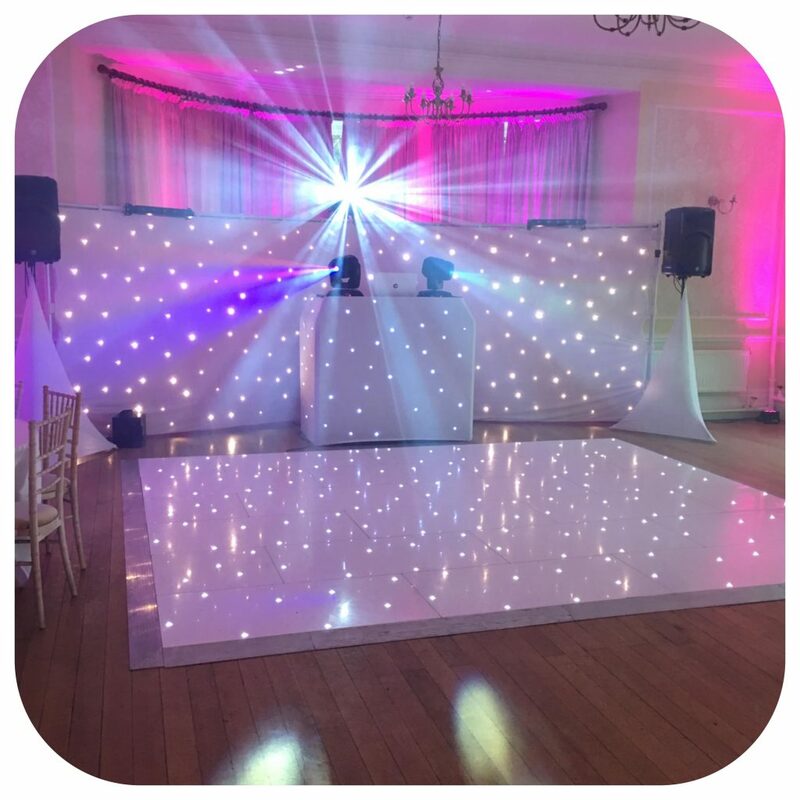 You could also book a star cloth backdrop to match the dancefloor and create the ultimate image at your event. 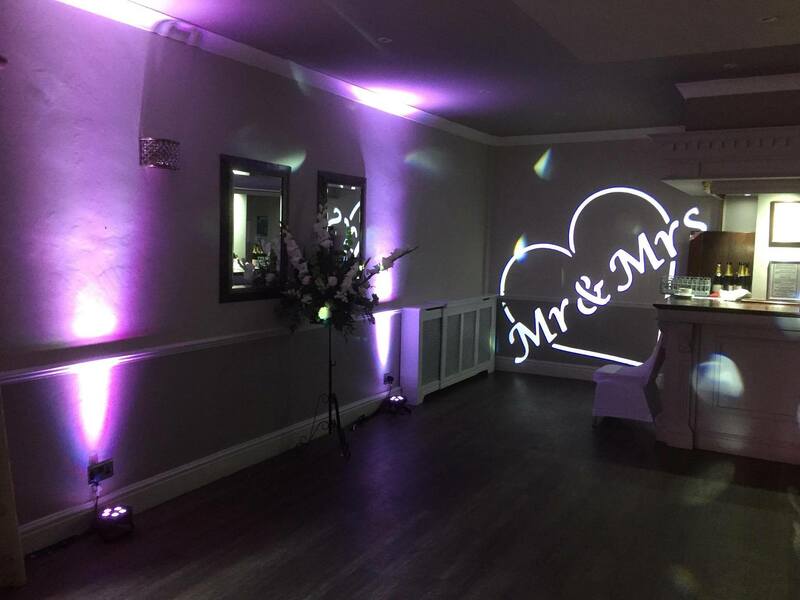 The floor looks absolutely brilliant and gives your wedding photos that extra wow factor that will last forever. 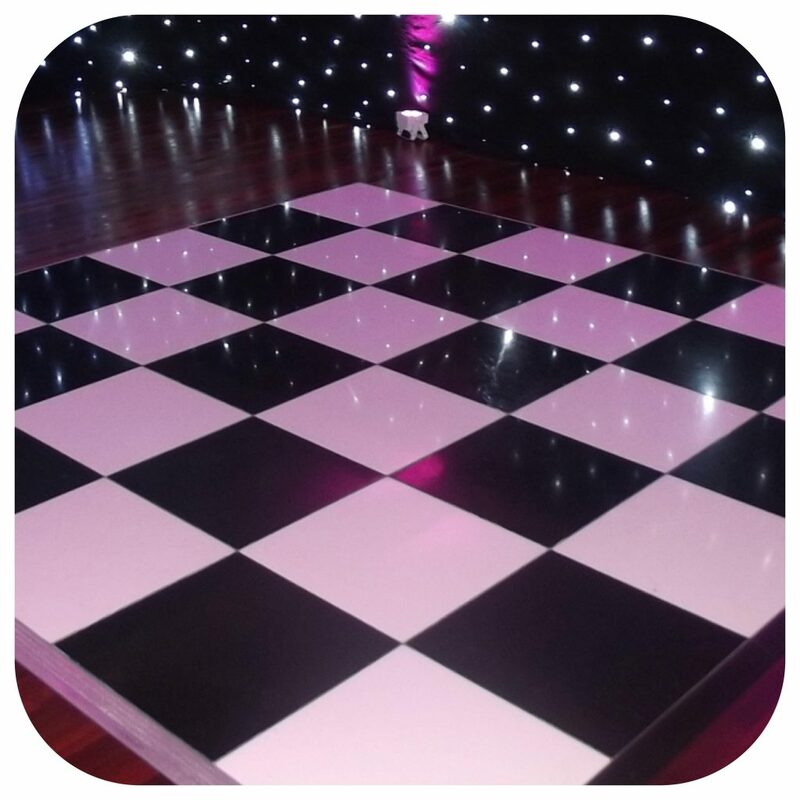 This Floor Will Sparkle To Give Your Venue A Quality Look. We Cater For Sizes Up to 30ft x 36ft. Please Give Us A Call To Enquire Prices on 07399507168. Create That Stunning Black & White Effect Or Keep It Plain And Simple With Just White Or Black! Mahogany Parquet Dancefloor – Standard But Smart! 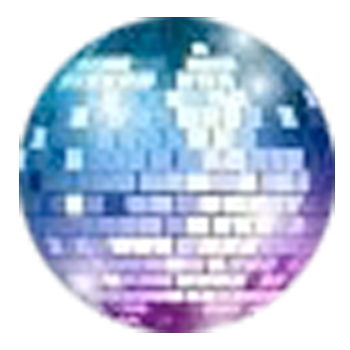 All of our dance floors are manufactured in the UK to the highest specifications to ensure reliability and quality. We constantly look for the next biggest thing on the market so we can offer our clients an alternative to enhance the look of their functions. If there is something you require but don’t see it on our site, please do let us know as we do have many contacts in the right places. 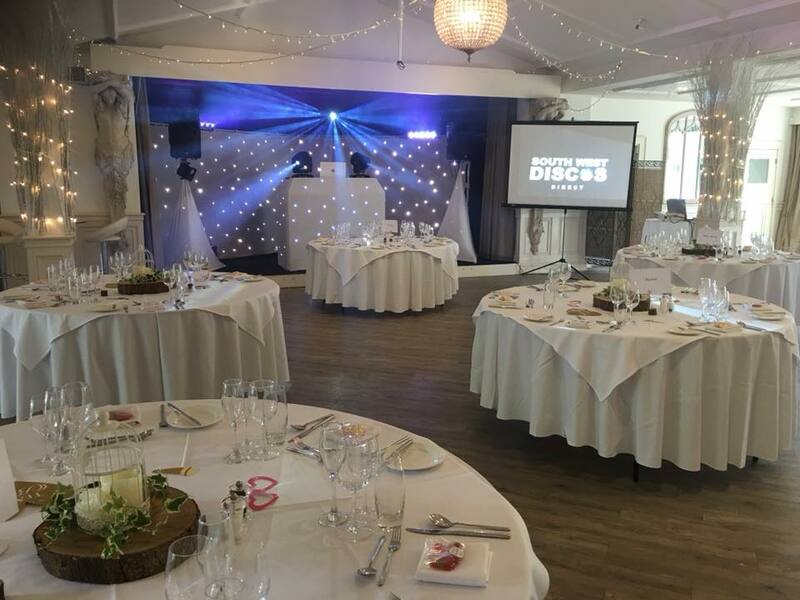 To Book One Of Our Dancefloors In Gloucestershire Please Fill Out A Booking Form Here.